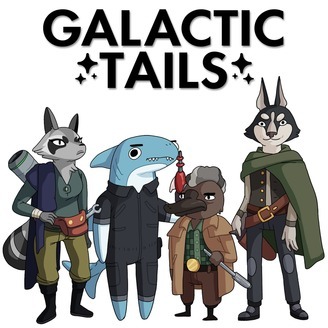 Join Huck the Shark, Fang the Platypus, Henry the Husky, and Iggy The Raccoon as they try to make their way in the galaxy. Danger and deception lurk around every corner, and possibly some fun too. 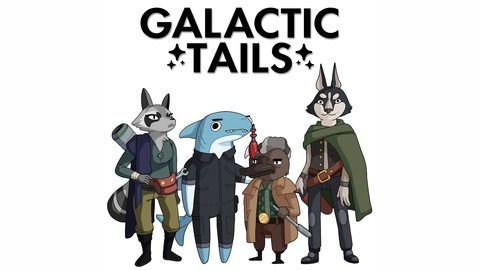 This is an actual play role playing game podcast using the d20 Future system.